Roberts Plywood will be closed on Friday April 19th in observance of Good Friday, Easter, and Passover. Happy Holidays to all! 8AM till 12PM Hours to select Material Only!! 8AM till 3PM -Pick up Hours Only!! 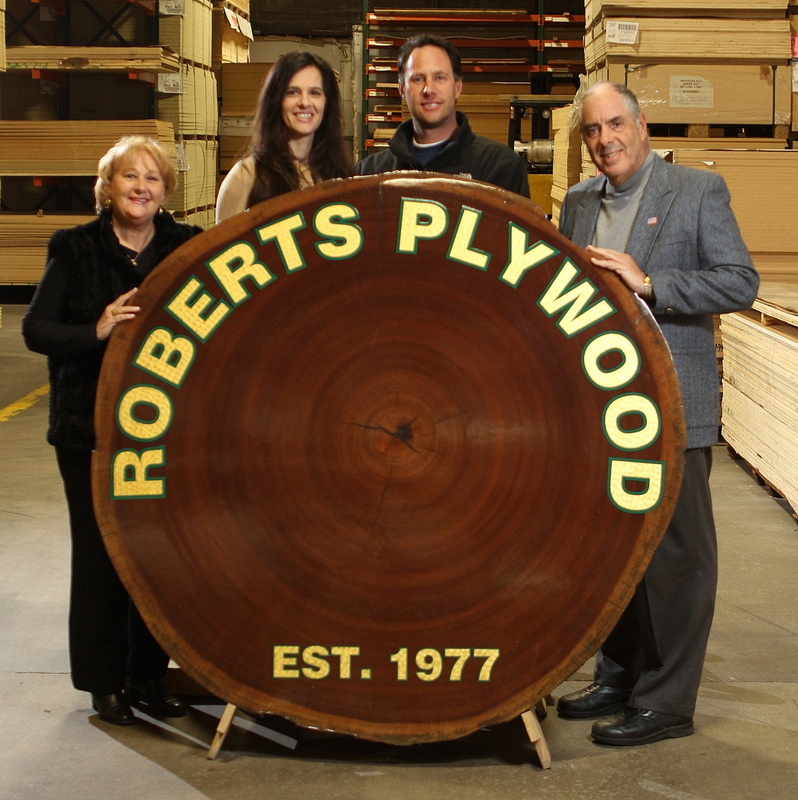 Roberts Plywood is a family-owned business which sells a wide variety of fine architectural quality plywood and veneers. We have been operating since 1977 and are dedicated to serving our customers promptly with integrity and dependability. From the forests of the world to Deer Park, Long Island, NY. At Roberts Plywood we proudly offer an extensive variety of Hardwood plywood, Veneer, and Lumber from Afromosia to Ziricote including but not limited too: crotches, burls, natural edge boules, reclaimed, fire retardant, exotic tropical hardwoods, locally harvested, certified FSC ® , curved plywood, marine plywood, specialty plywood, and basic hardwood plywood. Many items are personally selected from our travels around the world. For special woods or special projects and inspiration we strongly suggest the architect, client, and woodworker make an appointment to view / select material from our showroom with 200+ wood samples. Our 77,000 sq foot indoor warehouse will inspire you with colors, grain patterns, figures, natural edge shapes, stories of reclaimed woods and beauty only Mother Nature can create. NOW IN STOCK....... 3600 year old Reclaimed Oak Slabs. This river reclaimed oak was discovered north of Milan. Carbon dating certificates now available. 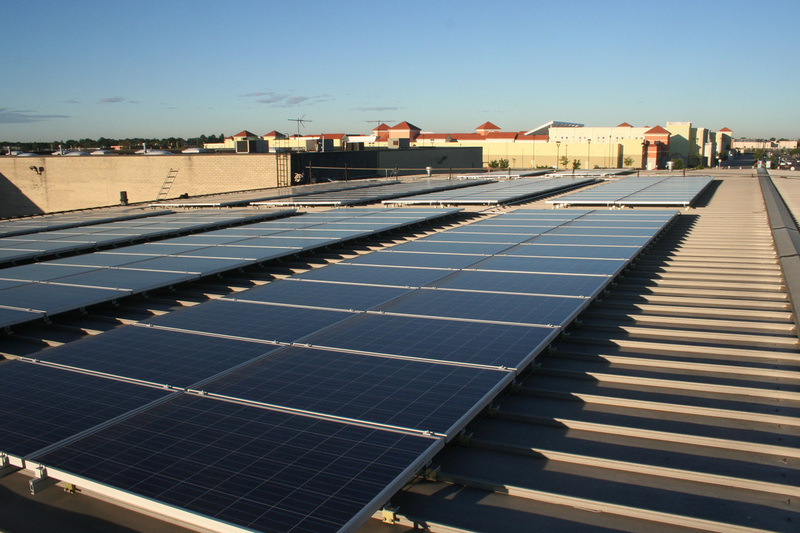 In 2010, Roberts Plywood installed a large solar power system on their warehouse roof. The solar power system will generate enough electricity to cover most of Roberts Plywood’s annual electrical usage. In addition to their new solar power system, Roberts Plywood is dedicated to preserving our environment. We sell reclaimed wood products, recycle scrap wood into wood chips for landscaping, and support sustainability through membership in organizations such Rainforest Alliance, US Green Building Council, and Forest Stewardship Council™. We sell an extensive line of FSC and NAUF material in flake, MDF, melamine, and plywood. 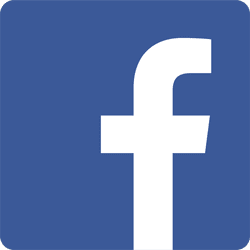 Our hours of operation are 8 a.m. to 5 p.m. Monday – Friday. Pick up hours 8 a.m. – 3 p.m., and viewing and personal selection with an appointment 8 a.m. – 12 noon. We are less than 1hr from Manhattan and easily accessible from the LIRR.